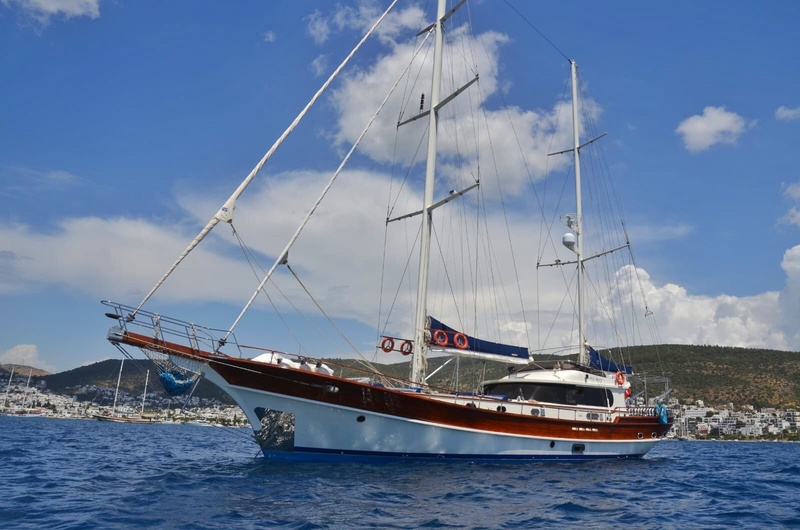 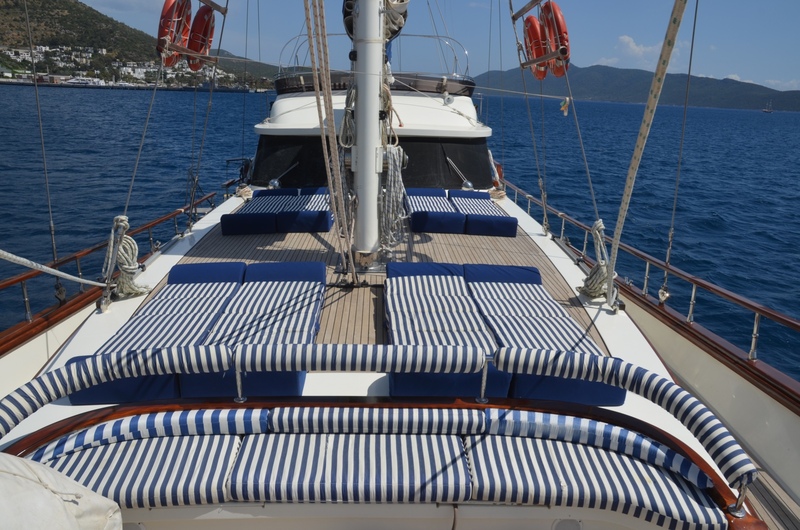 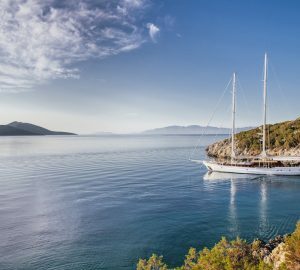 Sailing gulet LOTUS was delivered in 2006 and measures 27m (88'5''), she accommodates 8 charter guests over 4 cabins. 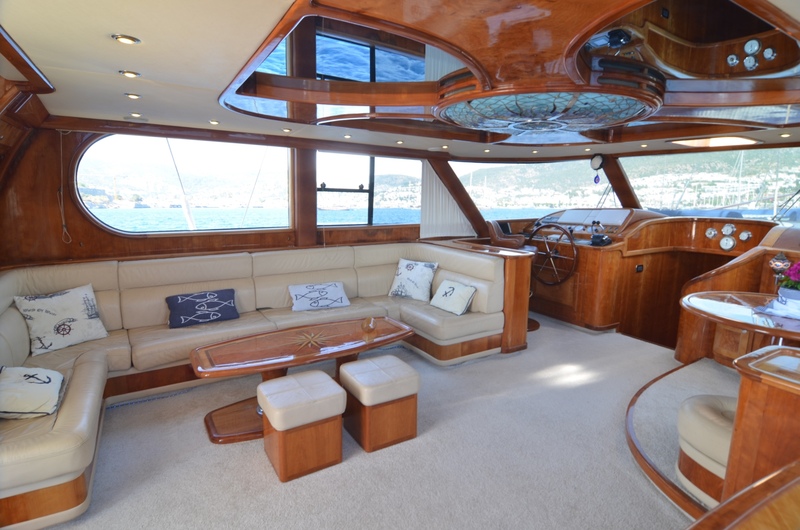 The yachts interior décor is traditional yet timeless with stunning cherry woods and neutral fabrics throughout. 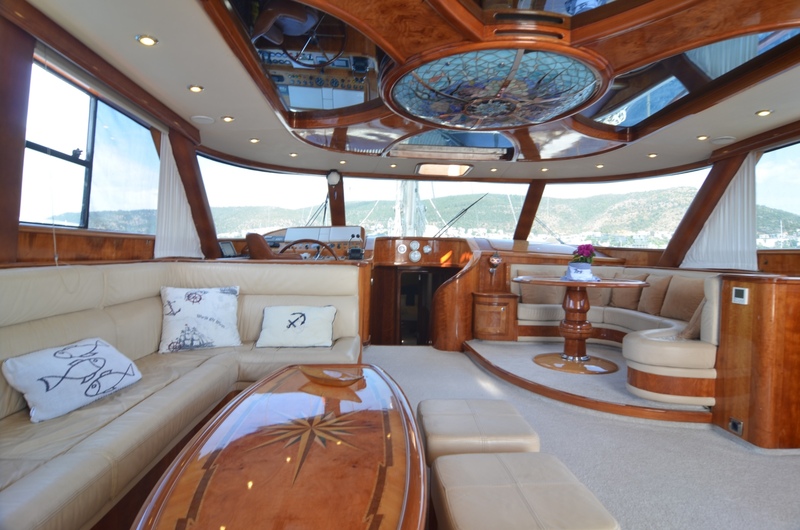 In the salon, the lounge is aft with full entertainment systems, while a small dining arrangement is forward. 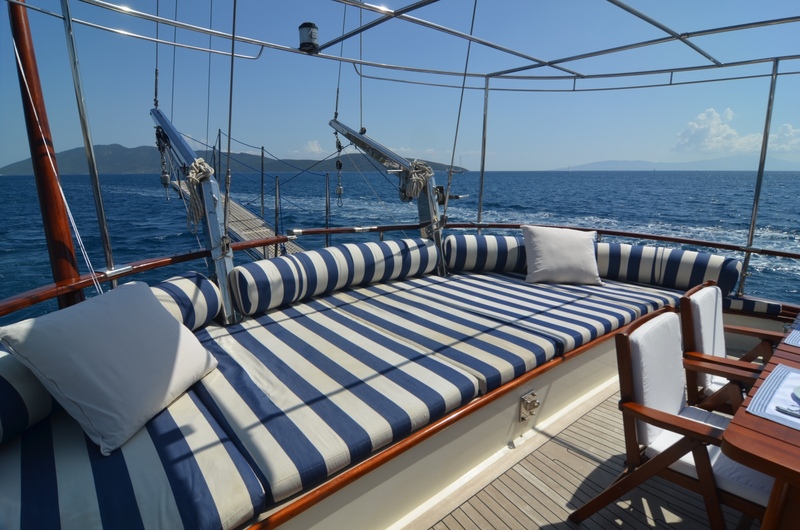 S/Y LOTUS has fabulous outdoor living, which includes a large shaded aft deck offering alfresco dining and a full beam aft sunpad. 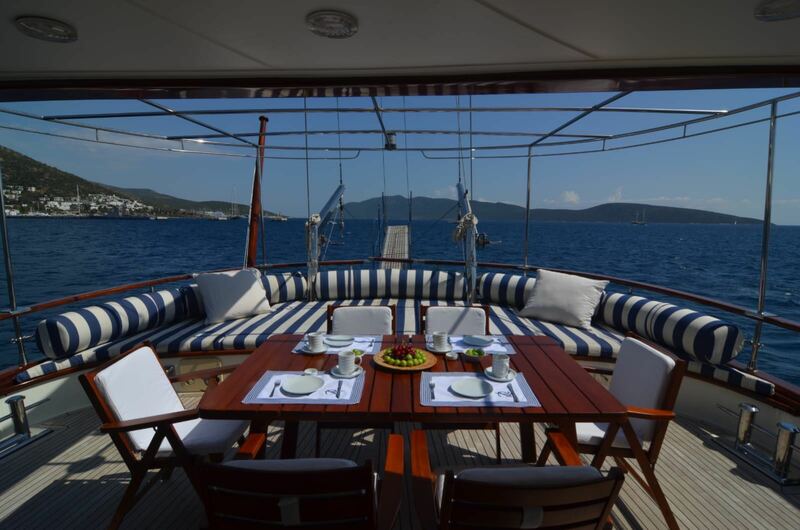 Forward on the cabin house are numerous sunpads, and a built-in seating area. 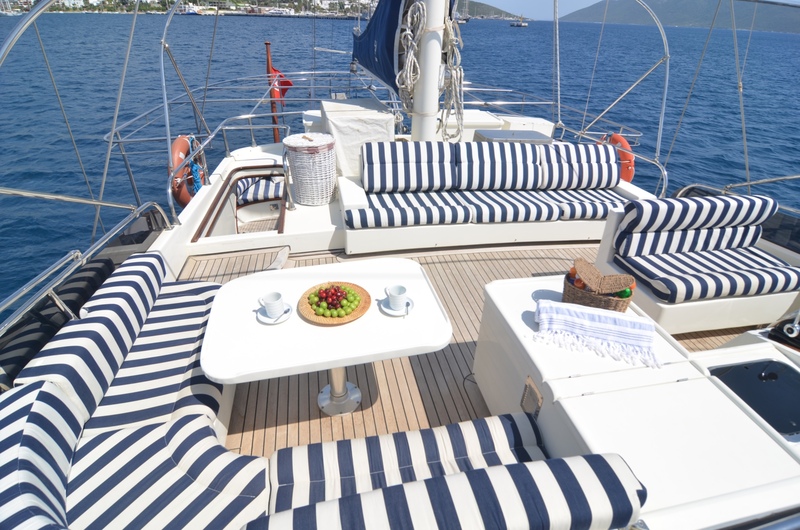 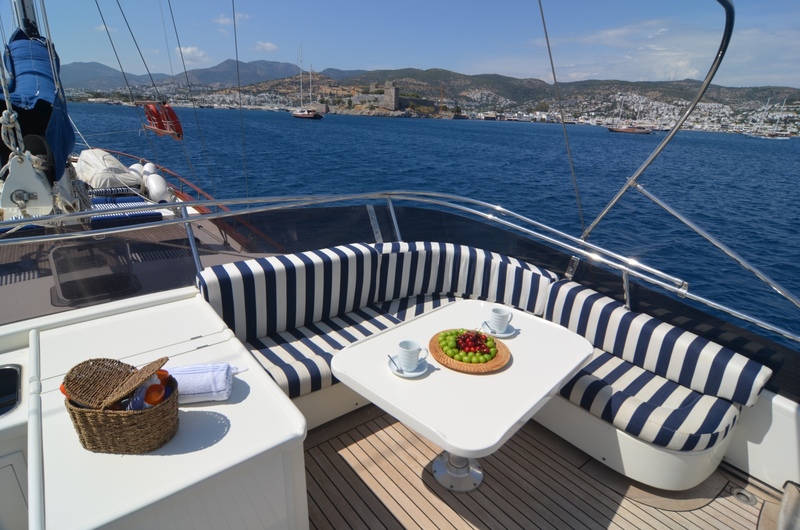 There is a flybridge deck with an additional cozy dining space, seating and sunning areas. 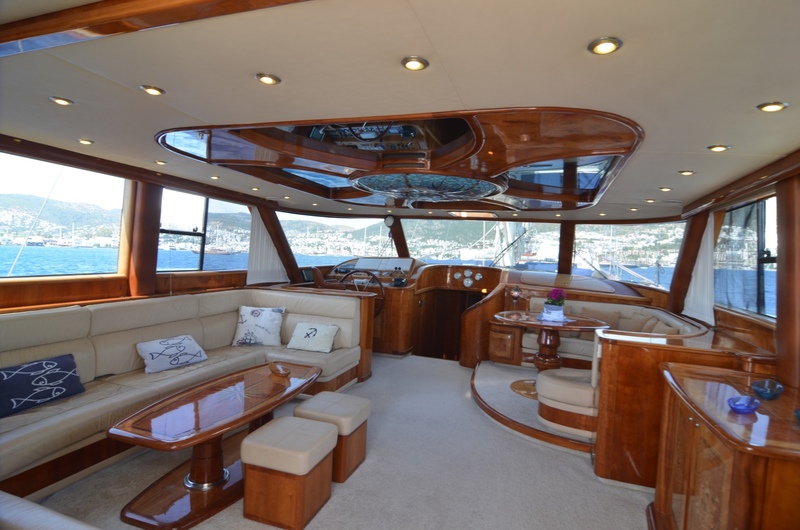 Two MAN 440hp engines power the yacht and can reach top speeds of 10 knots. 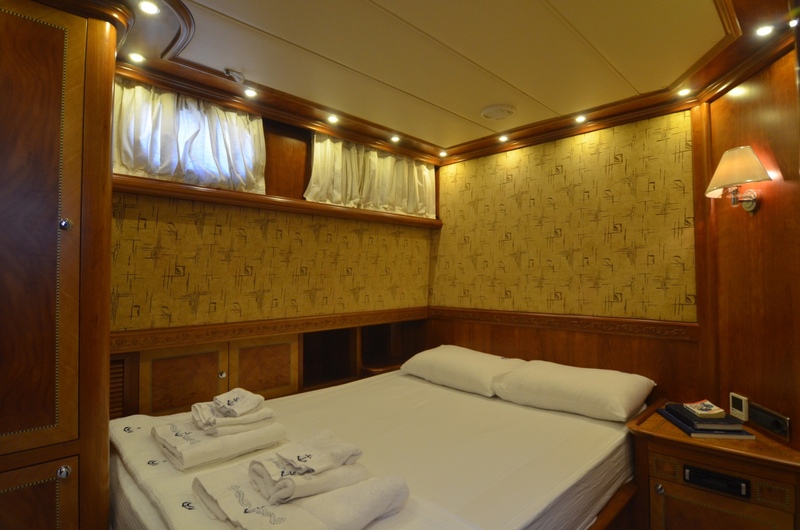 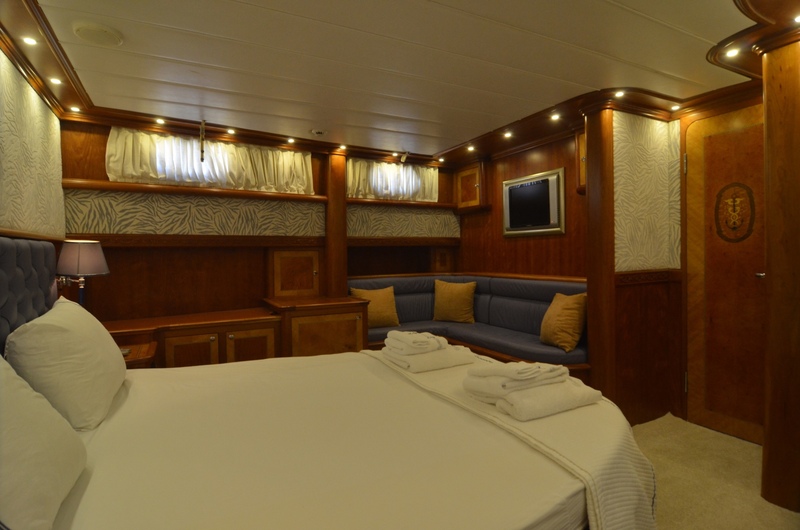 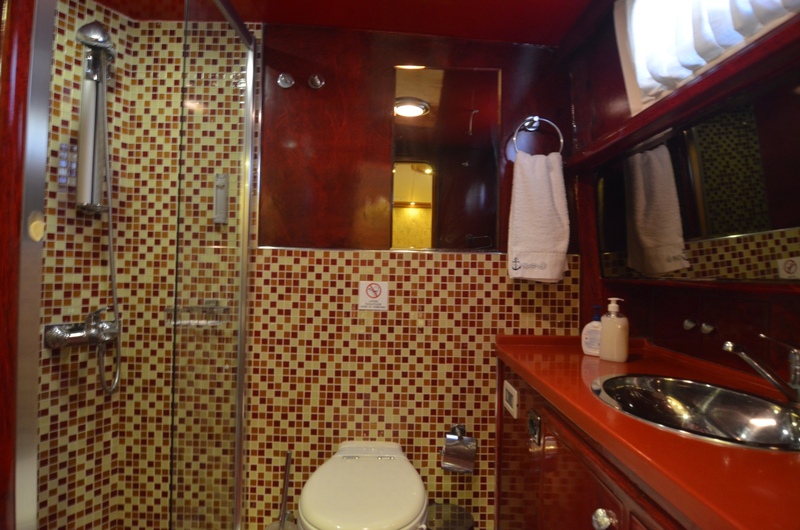 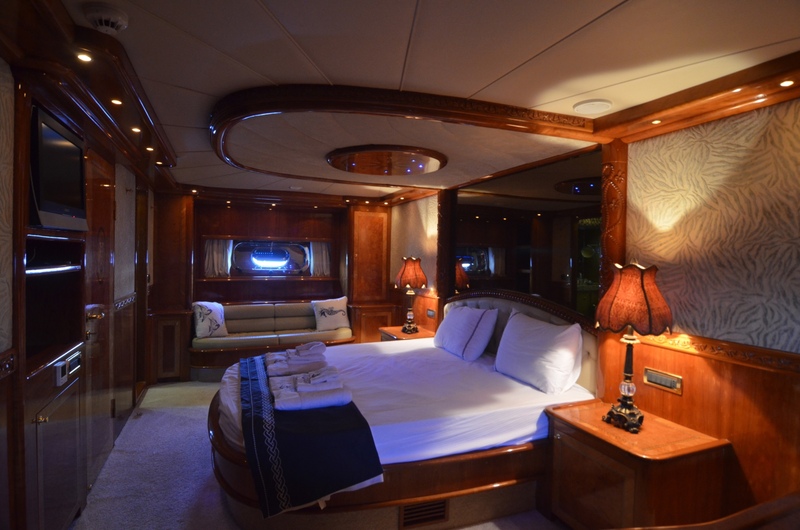 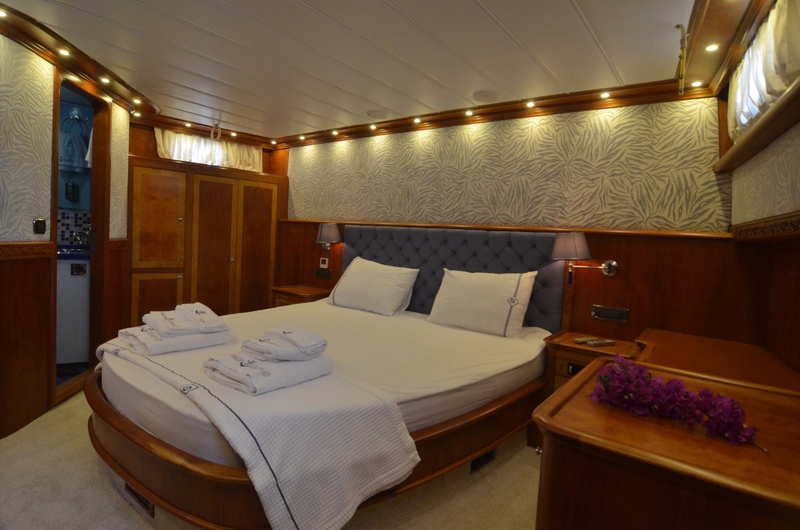 Accommodation comprises a master, VIP, double and twin cabin, all with private ensuites.